Flowers are one of the most beautiful things in nature which makes us smile each time we look at them. 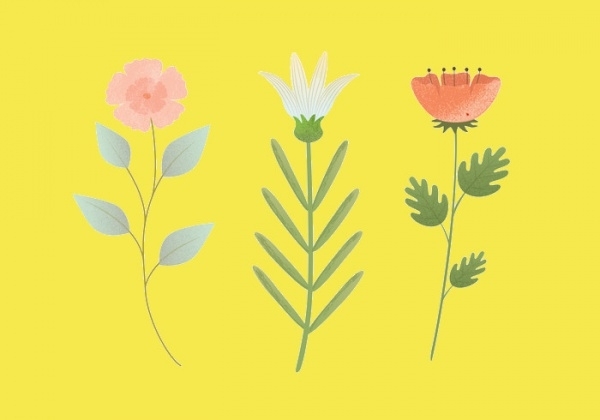 There are several charming flower illustrations that look like genuine flowers. Using these illustrations would be a great way to improve the aesthetics of your designs. Flowers are one of the most beautiful things in nature which makes us smile each time we look at them. 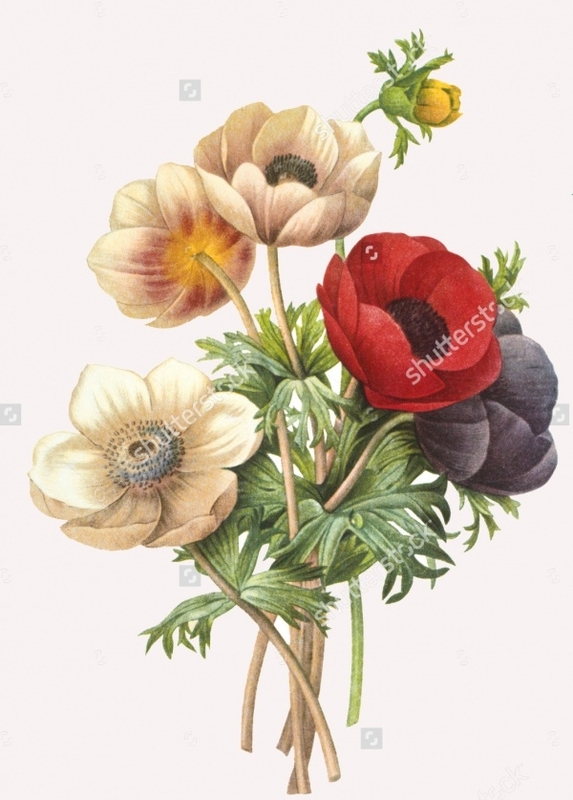 There are cartoon illustrations of the flower as well which depict the beauty of flowers. 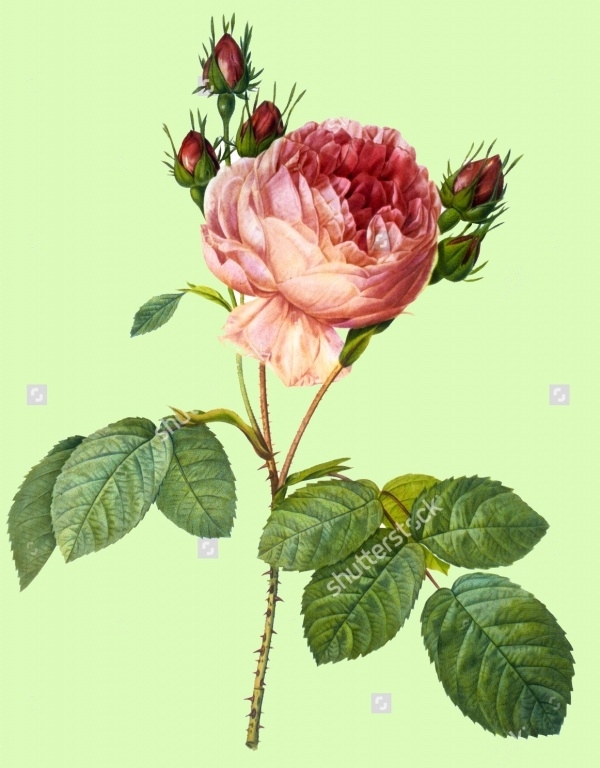 You may also see Rose Illustration. 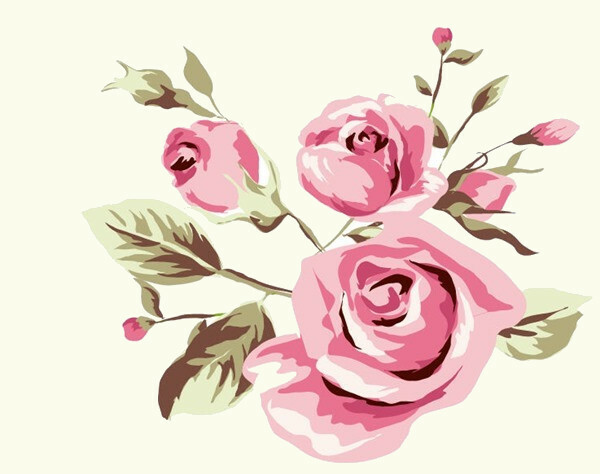 The wonderful pink flowers depicted in the illustration impresses in the first glance. You can get this vector in EPS format. You may also see Book Vector Illustration. 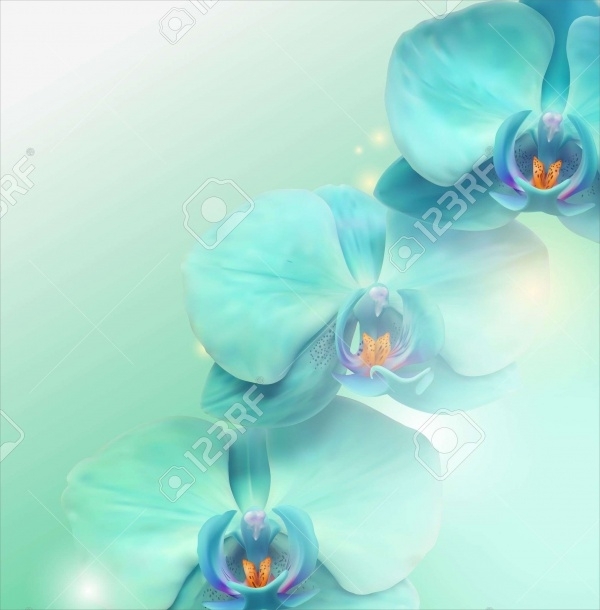 This artistic floral image is depicted in black ink on a turquoise background which gives it a lovely look. 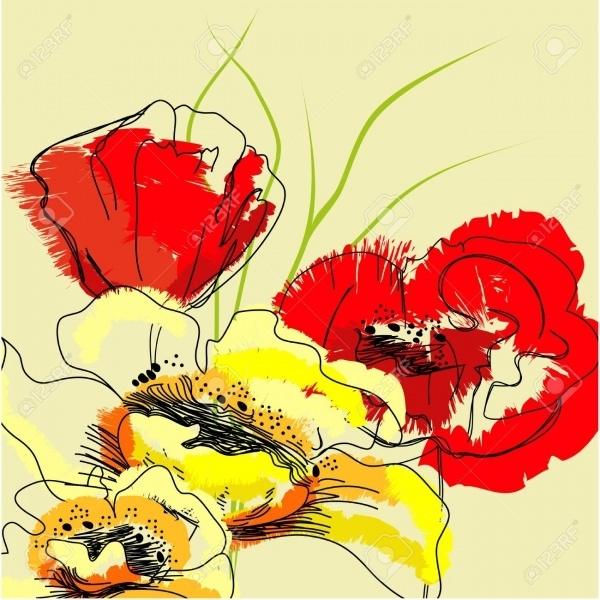 This blooming flower illustration has a hand drawn look which is the highlight of this vector. You may also check Camera Illustration. 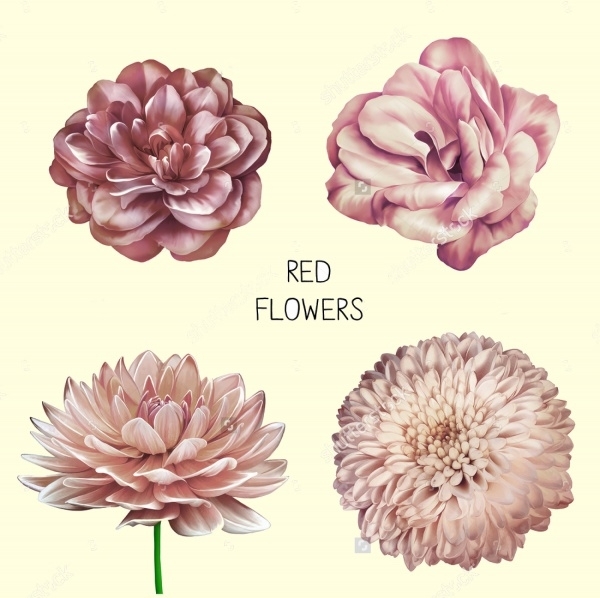 This pretty flower illustration is wonderful graphic at design format that you can use in your artworks. The colour palette and the pattern are creative which makes this vector a must have for designers. 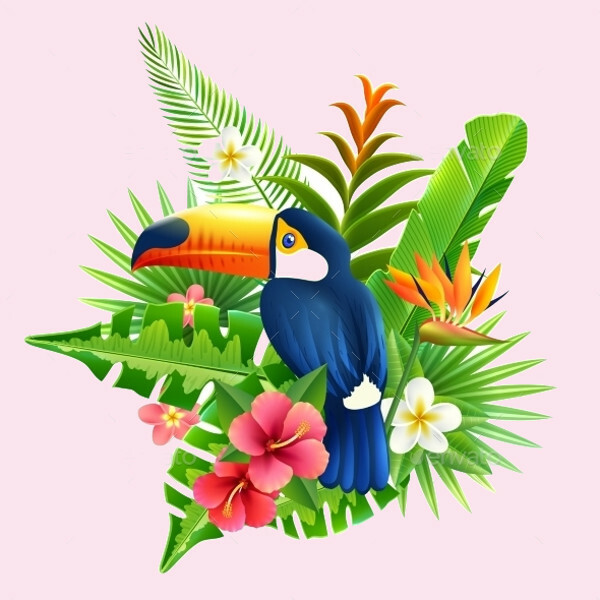 This wonderful jungle illustration displays the beauty of colours. 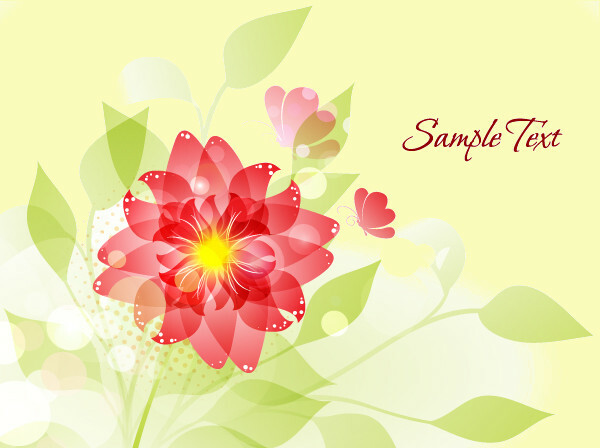 It has the illustration of the flower as well as a Macau which makes this vector an instant charmer. You can get this vector in EPS and JPG format. You can’t help fall for this wonderful flower illustration that shows a bouquet of flowers. The water colour effect used in this illustration adds to its beauty quotient and makes it a delight for the eyes. This creative illustration displays a single flower with its leaves but the design is mind blowing. 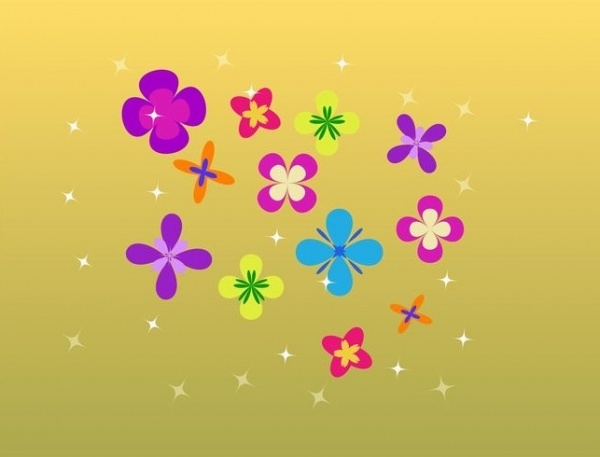 The effect created by the flowers and the leaves is different from the rest of vectors. 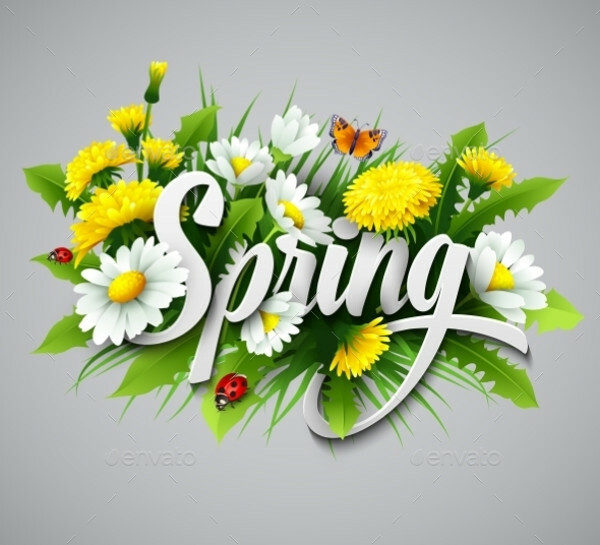 This spring flowers illustration looks very pleasing and the design is adorable. You can use this illustration in greeting cards, websites, flyers, promotion material and other artworks. 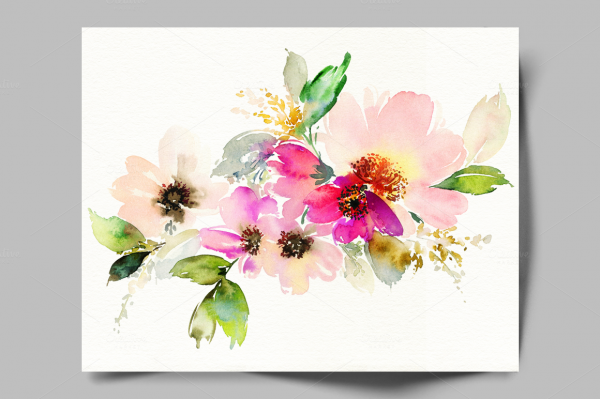 This beautiful flower illustration makes the best use of watercolour in rendering a lovely effect to the vector. You can get this vector in several file formats like JPEG, PSD, PNG and EPS. 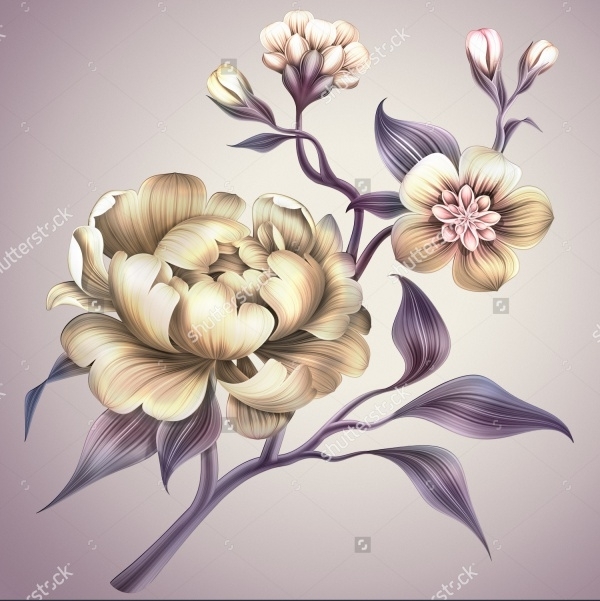 This vector displays pastel flowers on a white background and the intricate detailing of the flowers makes it look lovely. You can download this high-resolution illustration for different creations. This hand drawn an illustration of orchid in white ink on a black ground looks marvellous. The beauty of this design lies in the detailing, motif and the line art styled used by the artist. 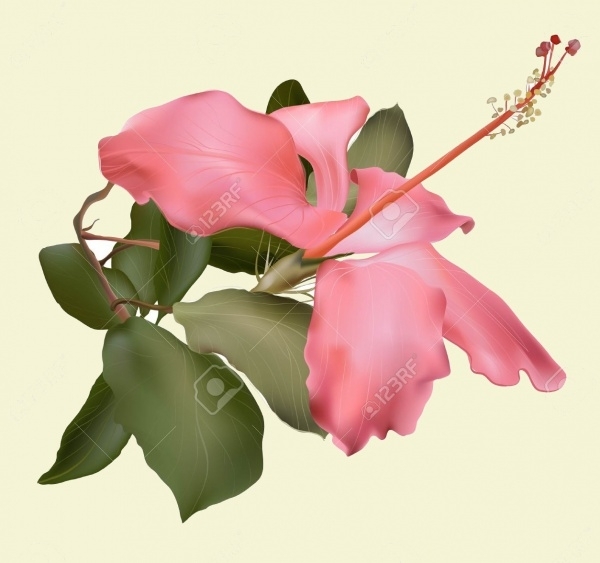 This abstract design of a hibiscus flower will definitely appeal to artists. 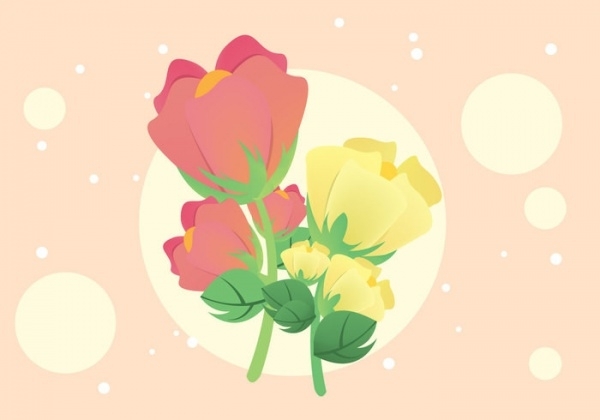 This vector is one of the most beautiful flower illustrations you will come across. It has a bouquet of flower that looks very colourful and pretty. 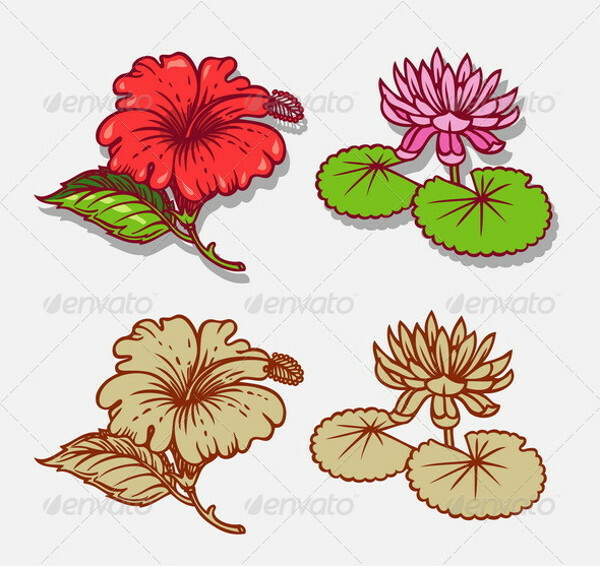 This vector has a clip art format which makes it different from rest of the flower illustrations. 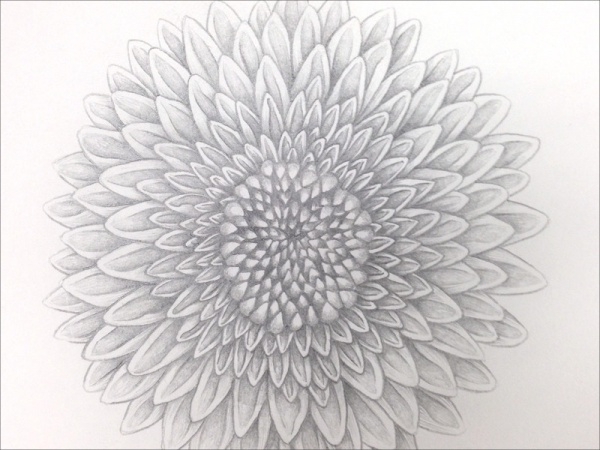 This flower illustration has a sketch texture and features a lot of detailing. 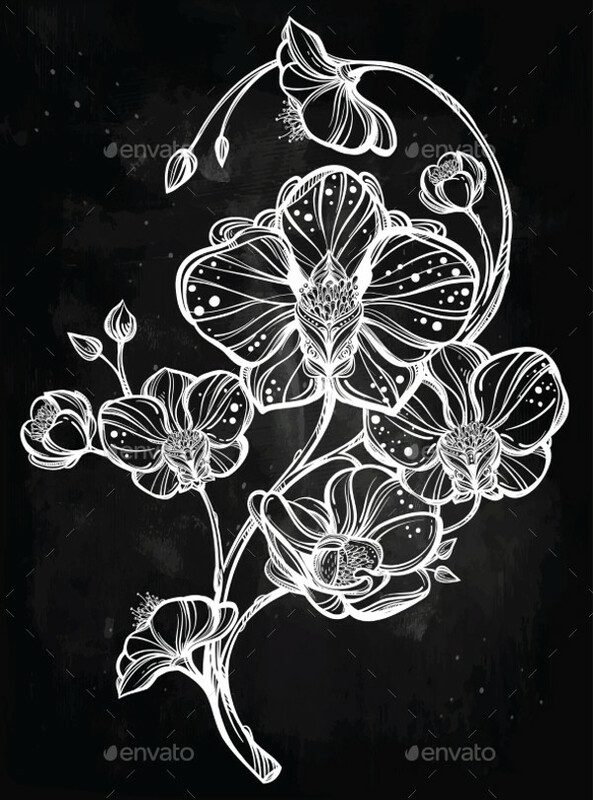 This black and white flower vector can be used by designers for their artworks. 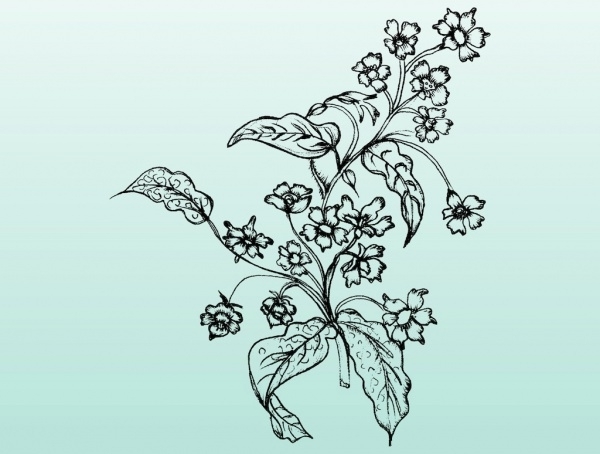 This simple yet ornamental flower illustration features some flowers that have a minimal design. This vector can be used for several design projects. 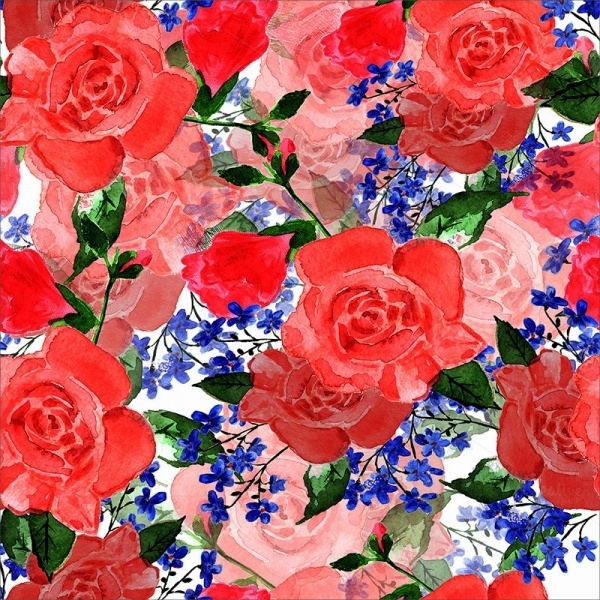 The flower illustration is popular as it evokes the power of natural beauty and reveals tenderness of flowers. 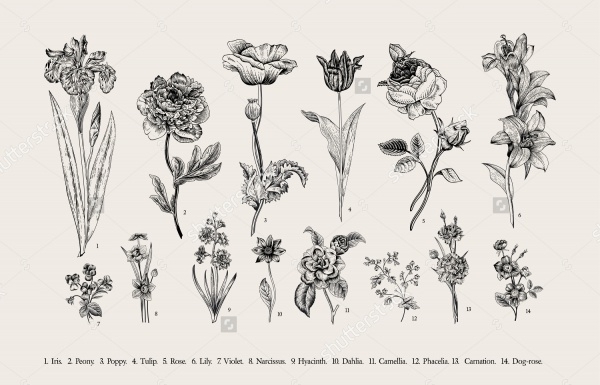 A lot of illustrations designs use the flower icon for their business that pertains to flowers, perfume, cosmetics or stuff related to the females. Many businesses use flower or tree illustration to give a new dimension to their brand identity.